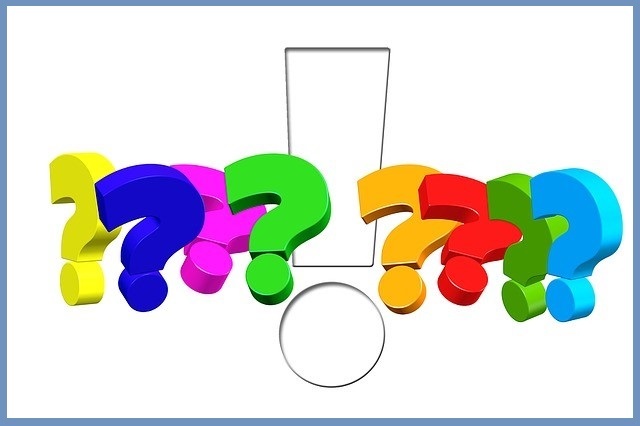 This is a guide to finding the best resources for research in Education. 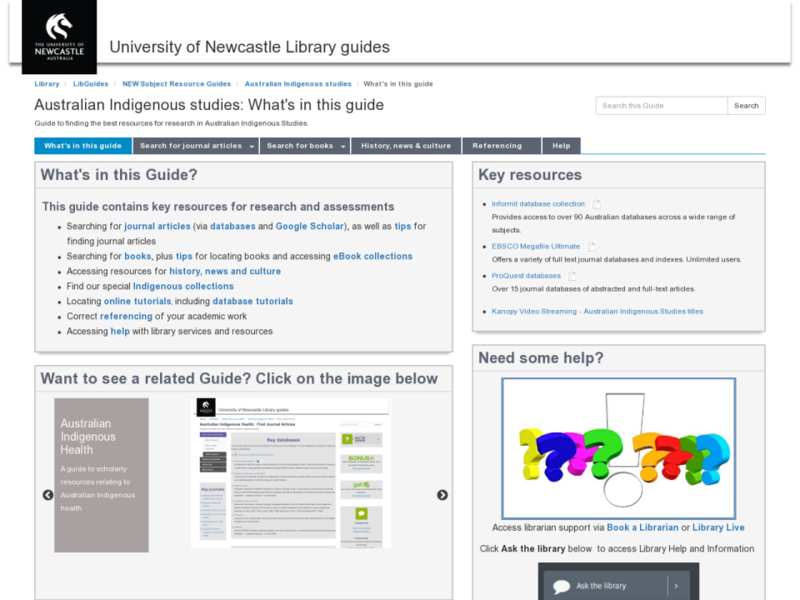 Guide to finding the best resources for research in Australian Indigenous Studies. Offers a variety of full text journal databases and indexes. Unlimited users. Over 15 journal databases of abstracted and full-text articles. 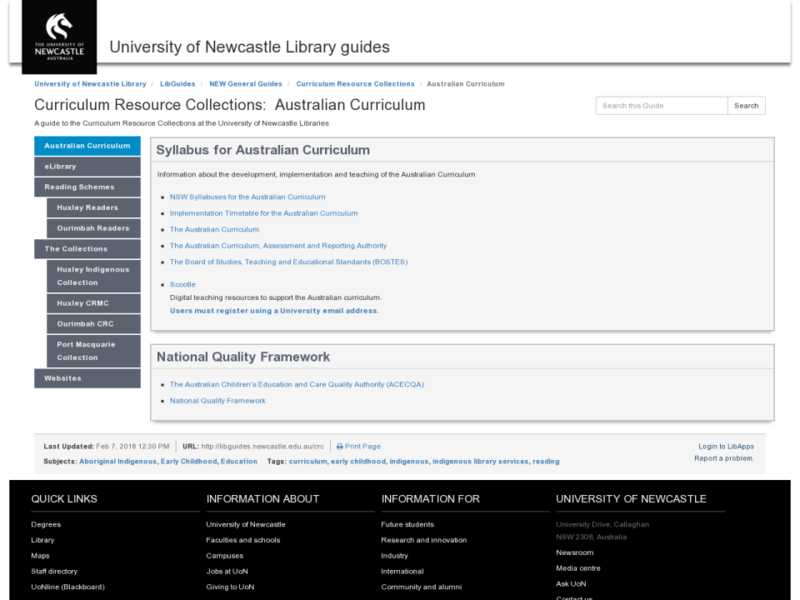 Provides access to over 90 Australian databases across a wide range of subjects. Journals that focus on the subject areas of management, information science, education, sociology and engineering.